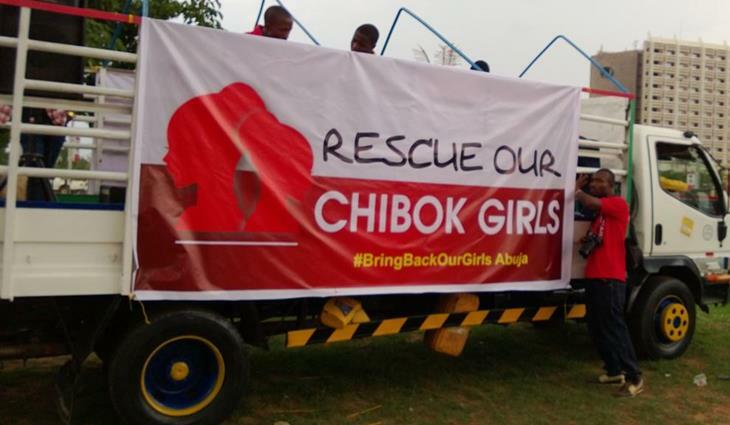 ﻿The Islamic State-allied faction of Boko Haram which last week freed 21 of more than 200 Chibok girls kidnapped in April 2014 in northeast Nigeria is willing to negotiate the release of 83 more of the girls, the president's spokesman said on Sunday. Around 220 girls were taken from their school in 2014 in Chibok in northeastern Borno state, where Boko Haram has waged a seven-year insurgency aimed at creating an Islamic state, killing thousands and displacing more than 2 million people.A faction of the militant group released 21 of the girls on Thursday after the Red Cross and the Swiss government brokered a deal. They were brought from the northeastern city of Maiduguri to the capital Abuja to meet state officials. "These 21 released girls are supposed to be tale bearers to tell the Nigerian government that this faction of Boko Haram has 83 more Chibok girls," Garba Shehu, spokesman for President Muhammadu Buhari said. "The faction said it is ready to negotiate if the government is willing to sit down with them," said Shehu, adding that the state is prepared to negotiate with the branch of Boko Haram. The Islamic State-allied splinter group said the rest of the kidnapped Chibok girls were with the part of Boko Haram under the control of figurehead Abubakar Shekau, according to Shehu.Boko Haram has apparently split with a big group moving away from Shekau over his failure to adhere to guidance from the Iraq- and Syria-based Islamic State, which in August named Musab al-Barnawi as its new leader for West Africa. But that appointment was later dismissed in a 10-minute audio clip on social media by a man purporting to be Shekau, exposing divisions within the jihadist group that has plagued Nigeria and neighbours Chad, Niger and Cameroon.Information Minister Lai Mohammed on Thursday denied reports that the state had swapped captured Boko Haram fighters for their release and said he was not aware if any ransom had been paid. He said a Nigerian army operation against Boko Haram would continue.